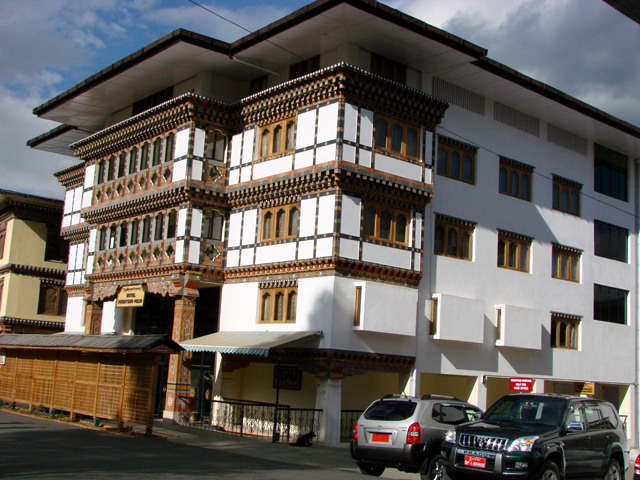 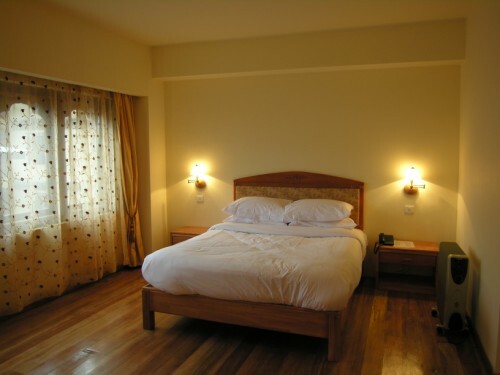 Hotel Phuntsho Pelri meaning “Palace of Great Contentment” can surely live up to its name. 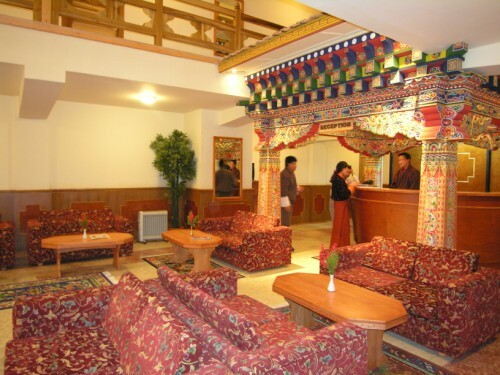 One of its most striking features is its Interior design, a fusion of traditional Bhutanese architecture and Spacious Modern design. 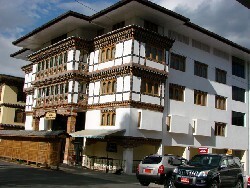 Situated at the heart of town with easy access to all commercial centers, Textile Museum, National Library and other heritage tourist sites. 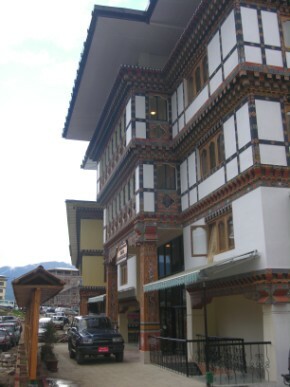 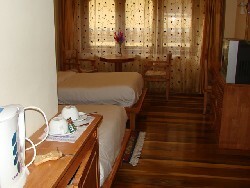 The hotel is 61 kms from Paro International Airport. 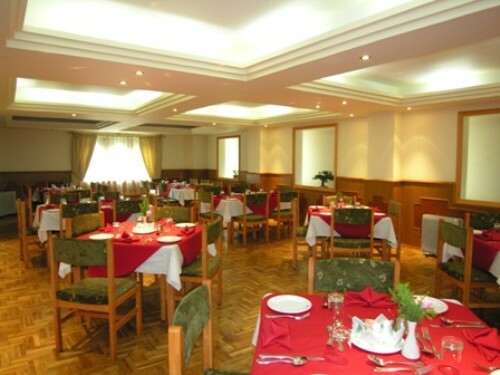 A multi-cuisine restaurant serving Continental, Chinese, Indian and Traditional food. A well Stocked Bar serving a selection of Bhutanese and international Liquor. Rooms are beautifully designed and furnished with modern comforts. Complementary in room coffee maker and Cable TV. Room Service. 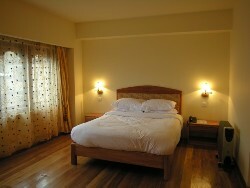 A conference hall which can accommodate up to 100 persons. 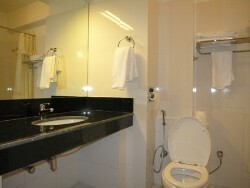 Laundry and dry cleaning within 24 hrs. 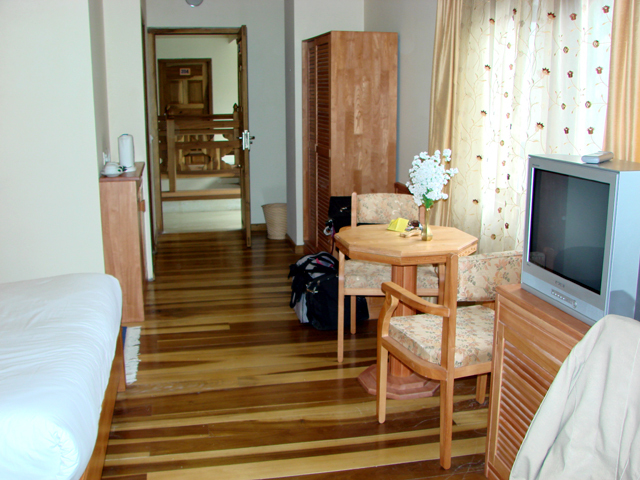 A beauty salon, Business Centre with Wi Fi broadband Internet , Shopping Arcade, Foreign Exchange, Spa with Greek bath, Sauna and Thai massage and an extensive car park for the guests.